Sunday 11th November 2018 marks the centenary of the signing of the Armistice. 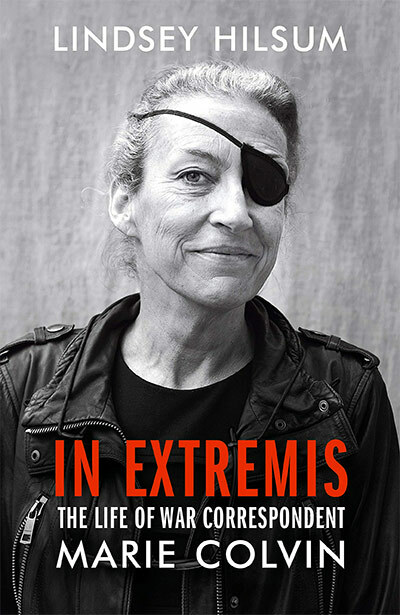 Throughout this day we have events that explore the idea of war in different ways. We begin with a special event about the poets of the First Word War and the idea of Remembrance. 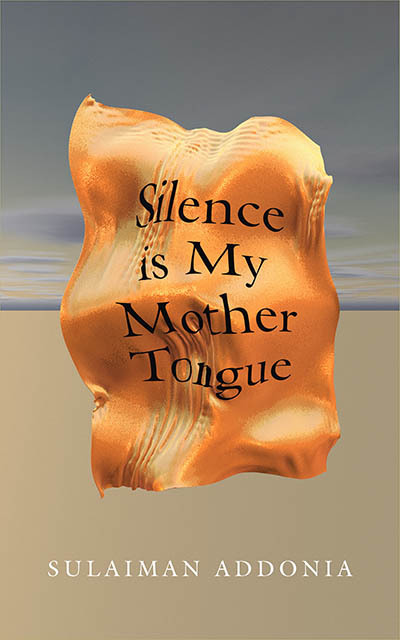 Silence is my Mother Tongue tells the story of Saba, who arrives in an East African refugee camp as a young girl. Challenging our expectations of the refugee experience, Sulaiman Addonia lyrically depicts love in a time of conflict and reflects on the stories we must tell to survive. The story of The Iliad moves to Northern Ireland in 1996, a time of uneasy ceasefire, in Michael Hughes’ Country. 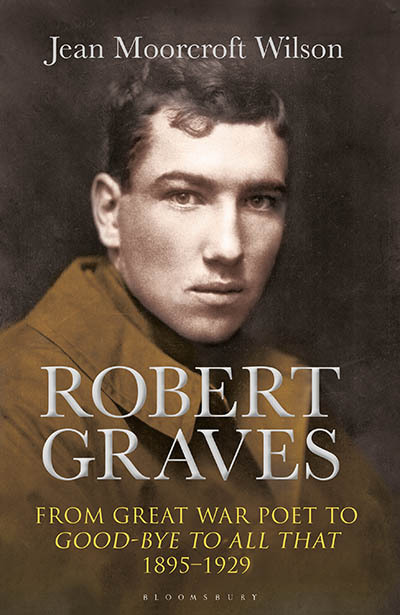 A visceral and gripping tour-de-force, Country explores the brutal glory of armed conflict and the bitter tragedy of those on both sides who offer their lives to defend the honour of their country. 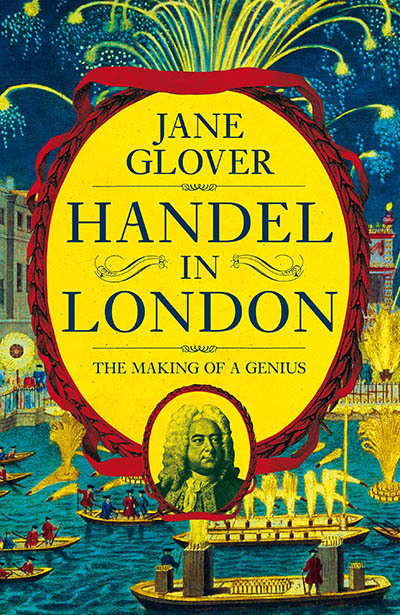 Enter the world of music-making, theatrical rivalries and high society in eighteenth-century London, as celebrated conductor Jane Glover talks to Elizabeth Nicholson, the Director of the Handel House Trust, about the story of Handel’s life in the capital. Jane’s profound understanding of music and of musicians and her experience of conducting Handel’s work in opera houses and concert halls throughout the world makes her the perfect chronicler of his life and his music. July 1985, Moscow. A middle-aged man stands on a busy pavement, holding a plastic carrier bag. 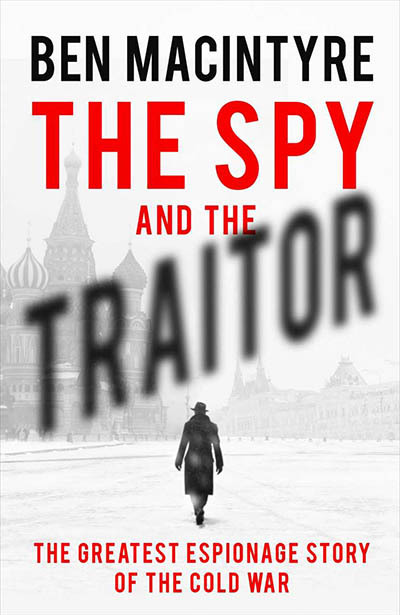 In his grey suit and tie, he looks like any other Soviet citizen. The bag alone is somewhat conspicuous, printed with the red logo of Safeway, the British supermarket….